The Board of Ports North has primary responsibility to shareholding Ministers to establish strategic direction, pursue established corporate objectives and monitor business performance. The Board recognises the importance of applying best practice corporate governance principles in fulfilling this responsibility and has committed to the highest level of integrity in the conduct of its operations. To satisfy this commitment, the Board has adopted a Directors and Senior Executives Code of Conduct and has further set out expectations of Ports North employees and others with whom Ports North has transacted business or continues to transact business in a Code of Employee Conduct. Russell is a partner of MacDonnells Law, one of Queensland's largest and longest established independent law firms. 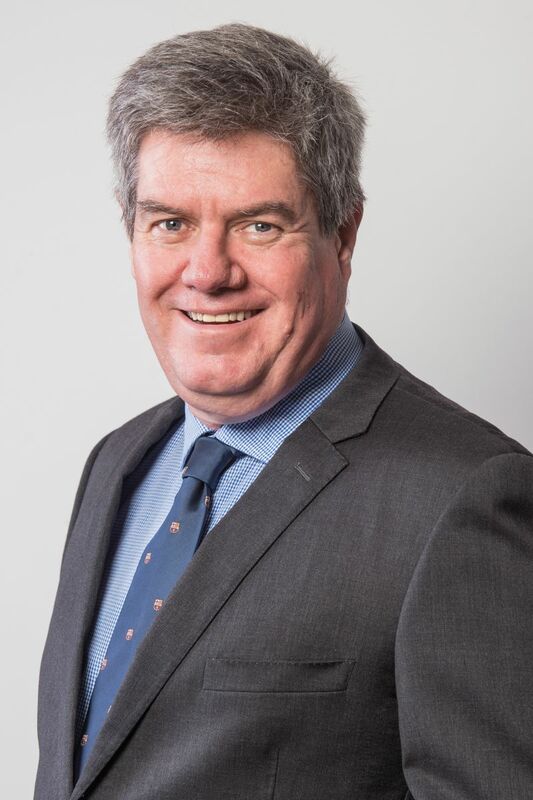 Russell specialises in corporate and government advisory law and has been involved in the development of many major projects and pieces of infrastructure in regional Queensland. 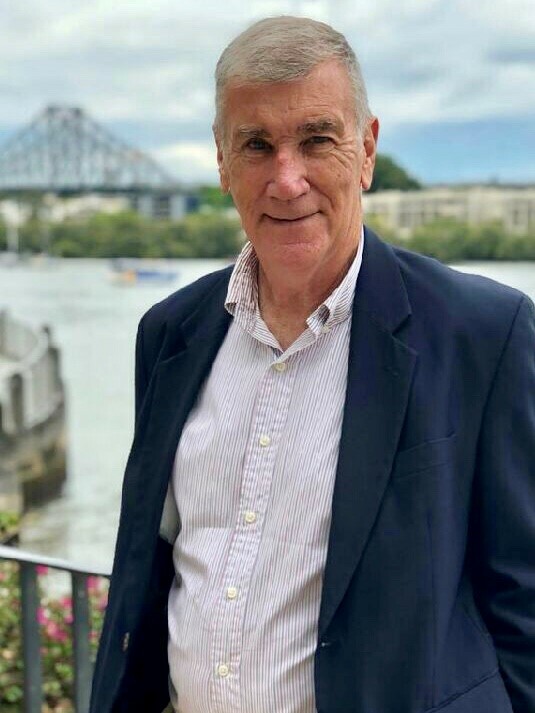 Russell was a founding Director and long term Chair of Advance Cairns, and has served on many not-for-profit boards. He is currently the Deputy Chair of the Reef and Rainforest Research Centre Ltd. 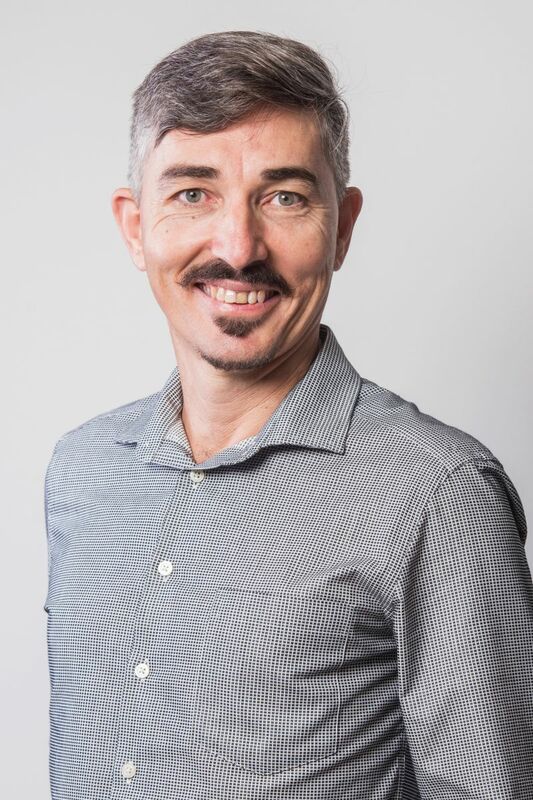 In 2009 Russell was awarded a Certificate of Outstanding Achievement By A Legal Practitioner by the Queensland Law Society, and in 2012 was named as Cairns Regional Council's Citizen of the Year. 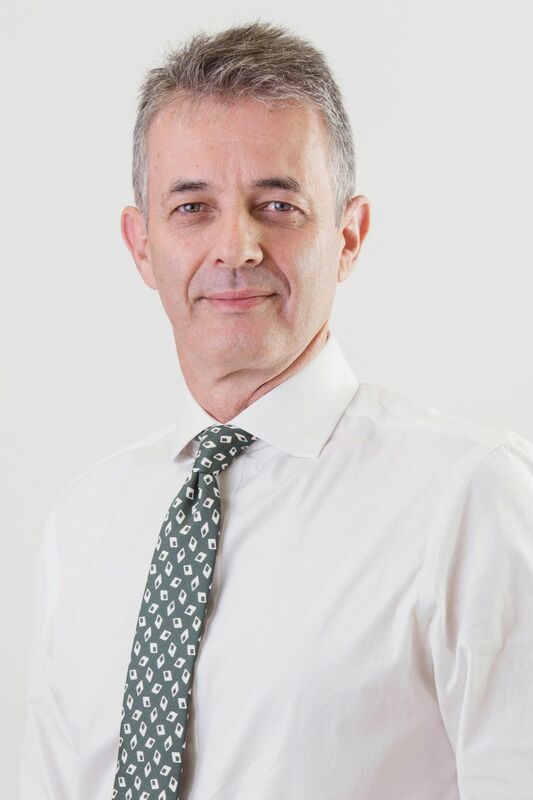 Michael has been a Partner at Williams Graham Carman, Solicitors since 1987. He practices exclusively in the areas of Commercial and Property Law. 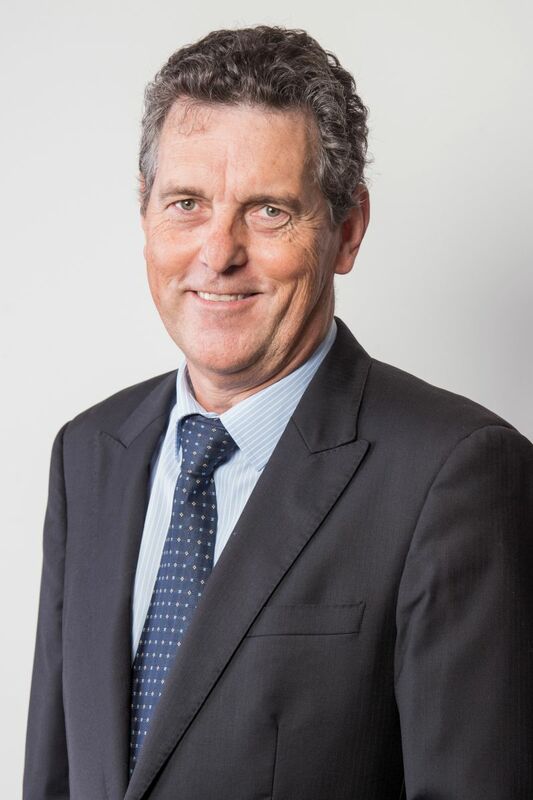 Michael previously served as a director of Ports North from 2011 to 2014 and as a director of Advance Cairns Ltd, a not-for-profit economic development organisation, for a number of years. 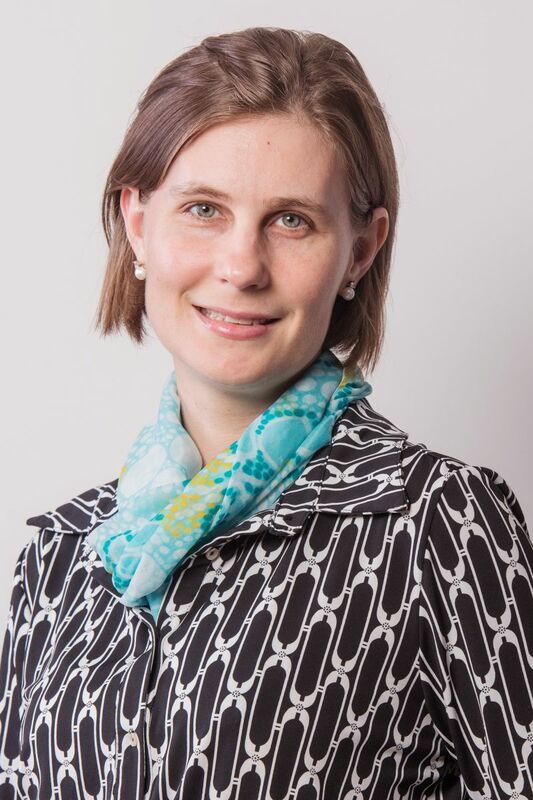 Victoria is a director of Australian Education Overseas, an enterprise specialising in providing Australian educational programs in Asia. Victoria is a Chartered Accountant with 10+ years professional experience. 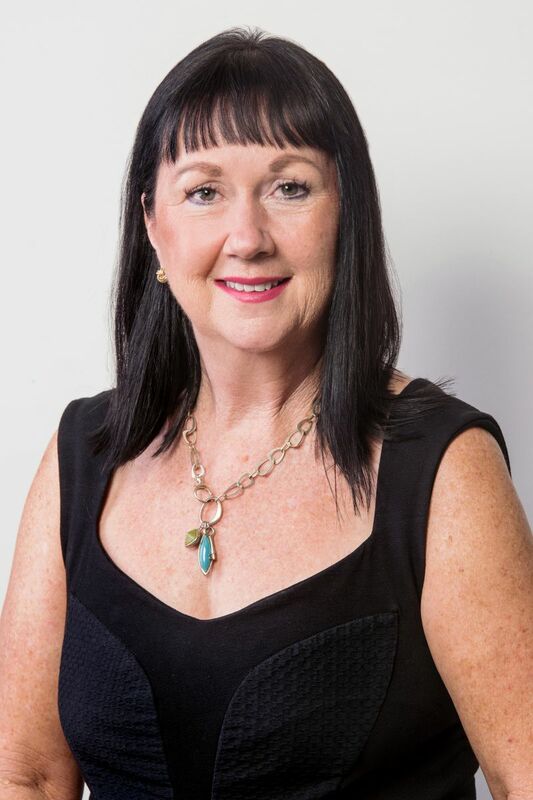 She is the Deputy Chair of the Australian Institute of Company Directors FNQ Steering Committee and has actively contributed to a number of community boards and committees over the last 10 years. 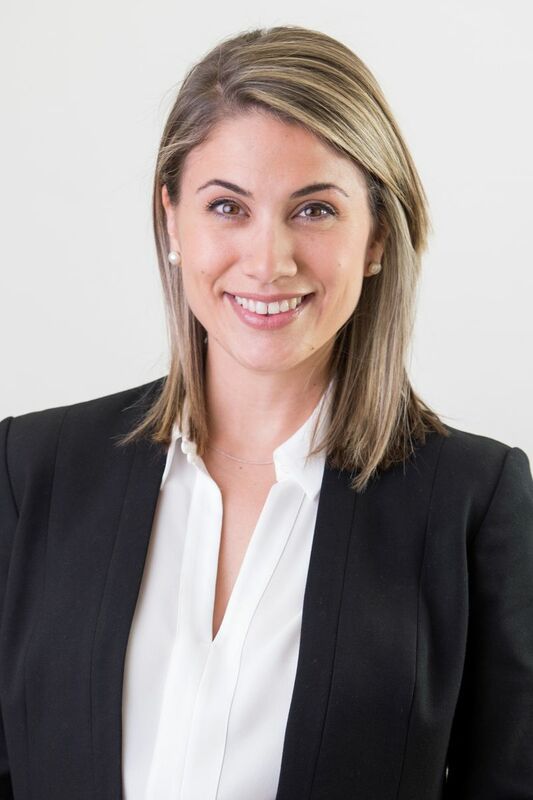 Vanessa is the Managing Director of a Cairns based law firm and town planning practice with experience in project management, planning and environmental law and change management. Tanya is a Principal at Maurice Blackburn Lawyers, Australia’s leading insurance, compensation and social justice law firm. 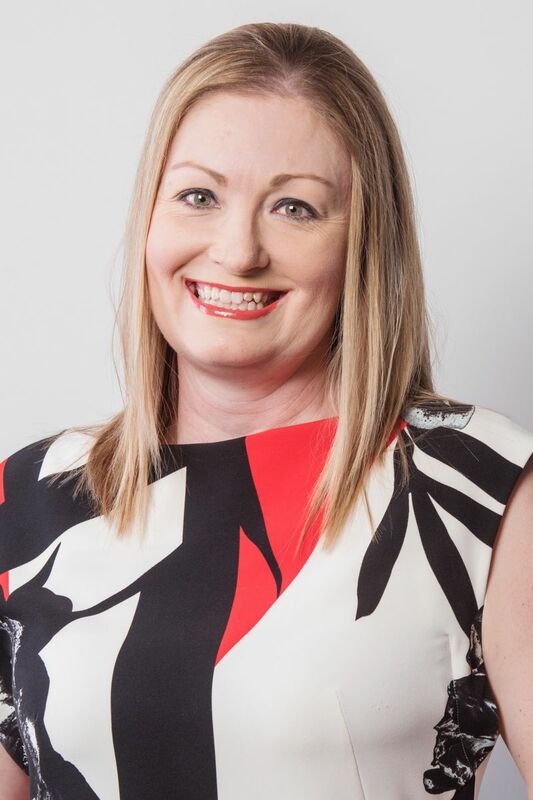 In her capacity as the Cairns Regional Office Leader at Maurice Blackburn, Tanya manages the largest personal injury compensation legal practice in North Queensland. Tanya practices exclusively in the area of personal injury and insurance law, and safety and risk analysis. Tanya is the immediate past-Vice Chair of the Board of Management of ARC Disability Services Inc. She is also a member of various legal representative bodies. John served the people of Queensland as a Senator in Federal Parliament for 18 years. During this period, John was heavily involved in parliamentary committees and enquiries. John also served as President of the Senate for 6 years. 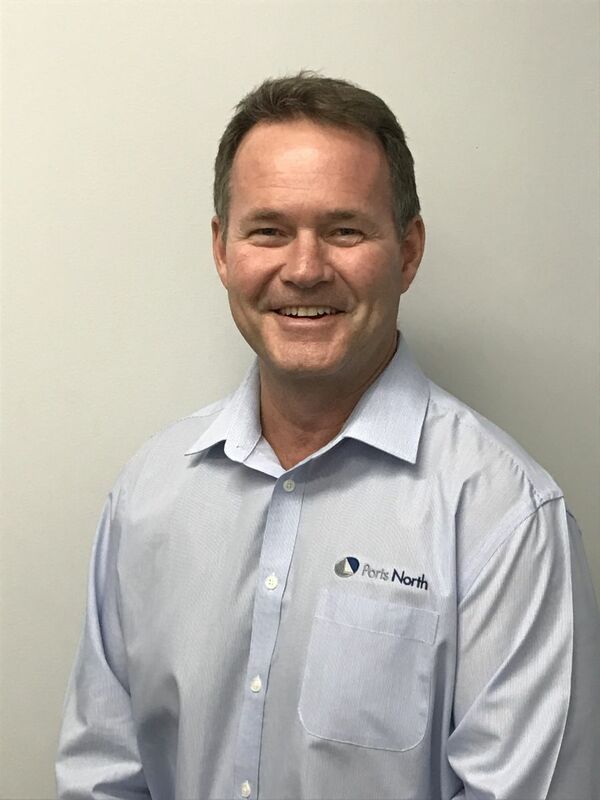 John was previously the State Secretary of the Shop Distributive and Allied Employees' Association (Queensland) for 15 years and has been its President for the last 22 years. 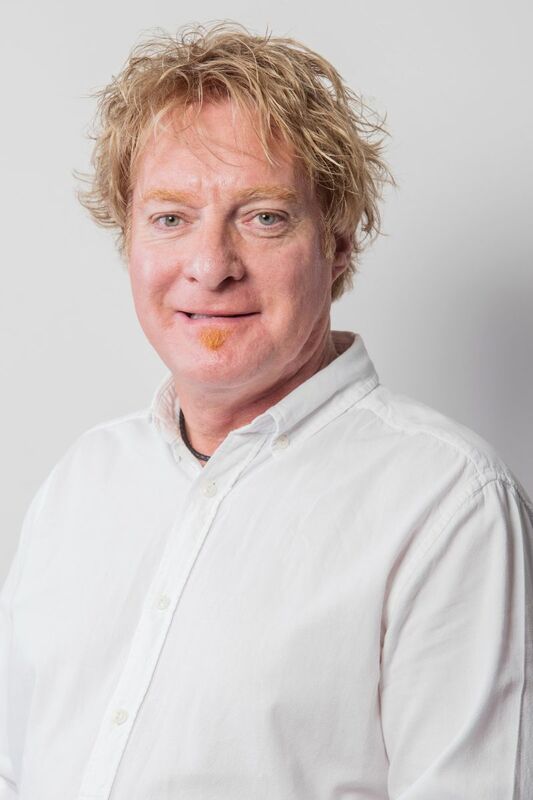 In these key leadership roles, John was responsible for the strategic and financial management of the organisation, as well as its governance. Ports North has in place processes to identify, assess and manage risks to its operations to minimise the impact of unplanned events. This approach is articulated in its Risk Management Policy and Risk Management Framework which also provides for structured risk assessments to be undertaken and the development of risk treatment plans. The Audit and Risk Committee oversees the implementation of the Risk Management and Internal Control Policy and Risk Management Framework and a strong internal control environment to protect Ports North’s interests. Safety and Environmental Management Frameworks, Financial Risks Policy, Fraud Control and Corruption Policy and Security and Emergency Plans address the associated specific risks. Director remuneration is affected by the provisions of the Government Owned Corporations Act 1993. Executive remuneration is approved by the Board in accordance with the Government shareholder guideline. Remuneration policies for management and staff are overseen by the Human Resources Committee which operates under the Human Resources Committee Terms of Reference. Ports North’s remuneration policies provide for a strategy that balances the needs of the organisation, individuals and shareholders. Policies recognise the need to contain costs to Ports North and optimise the return on Ports North’s investment in its people. To increase its effectiveness the Board has established an Audit and Risk Committee, and a Human Resources Committee, each with terms of reference approved by the Board. Committee minutes are included in the papers for the next Board meeting and the Director chairing the Committee reports to the Board on matters addressed by the Committee.